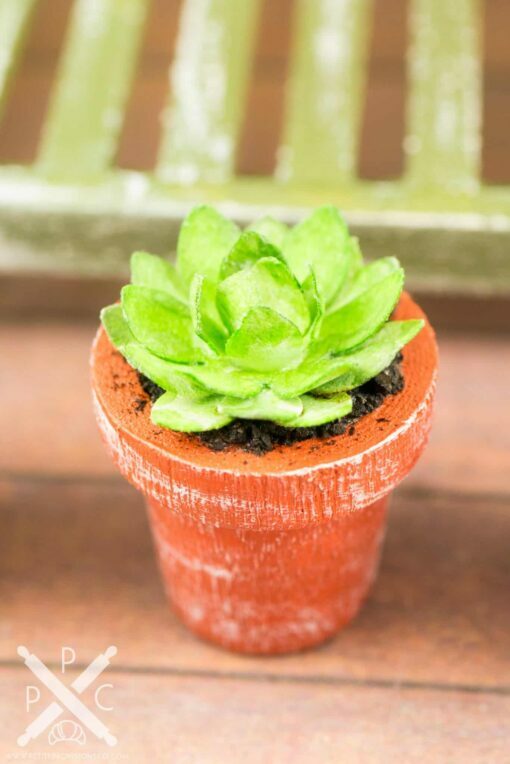 Dollhouse Miniature Potted Succulent Plant - 1:12 Dollhouse Miniature - The Petite Provisions Co.
With spring on its way, it's time to bring the outdoors inside! 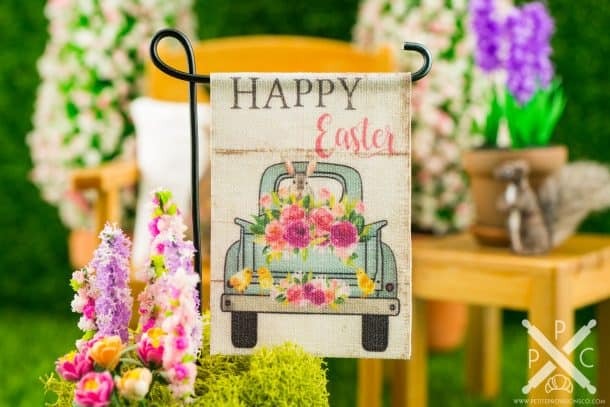 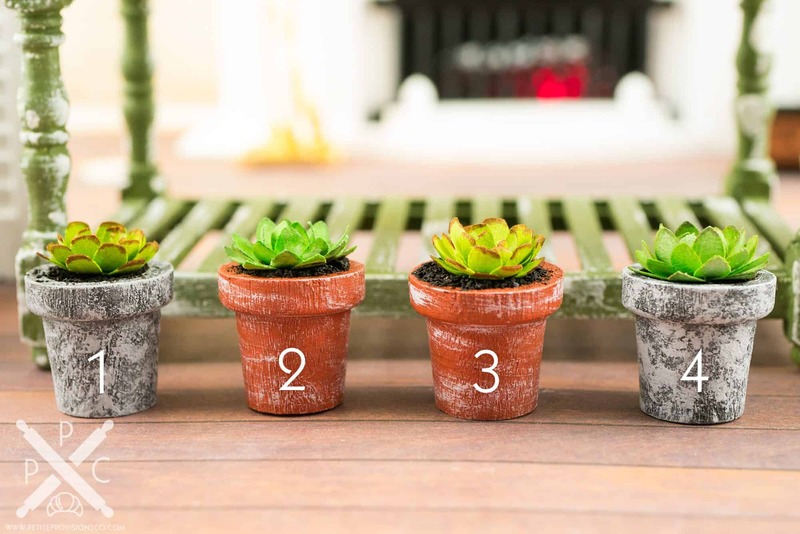 I adore succulent plants, and I thought they'd be the perfect addition to any springtime scene. 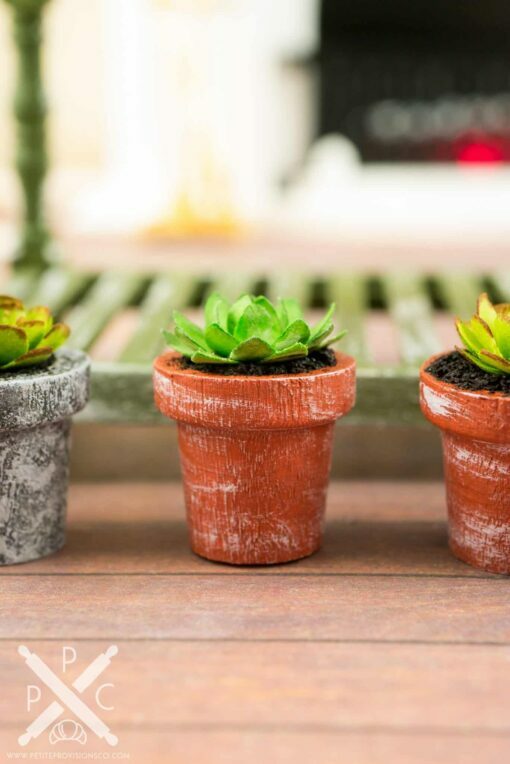 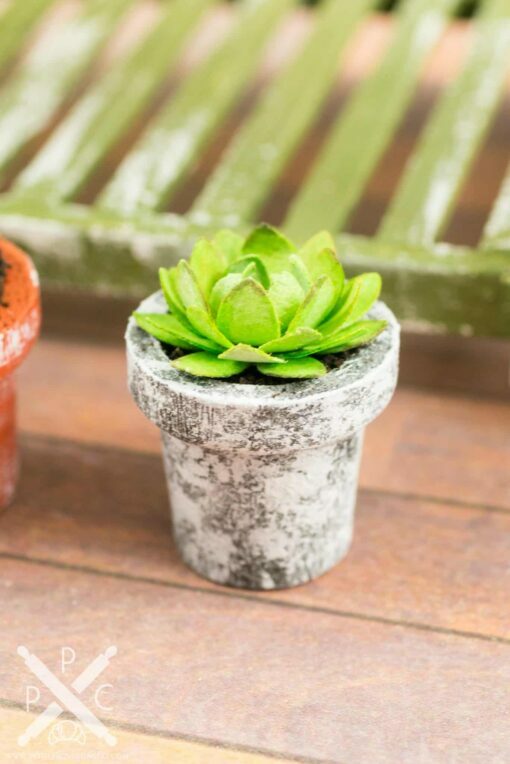 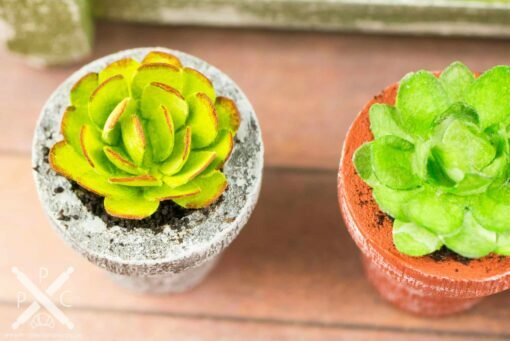 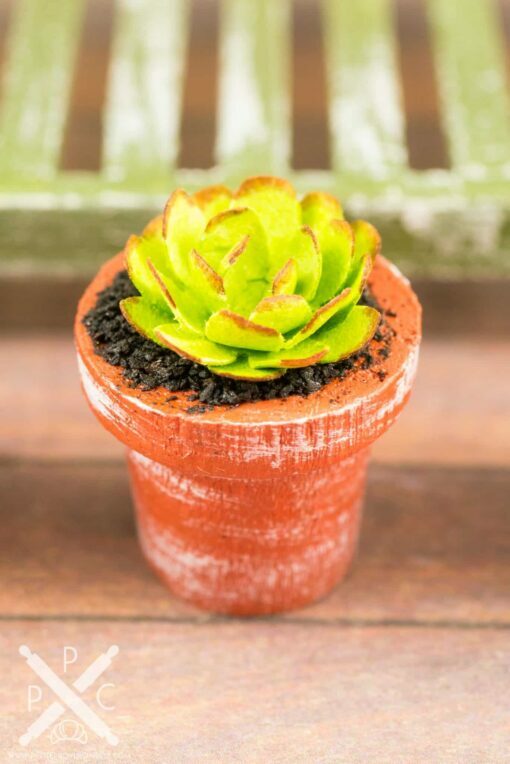 Whether you have a dollhouse or just love all things tiny, this wee potted succulent plant is too cute to resist! 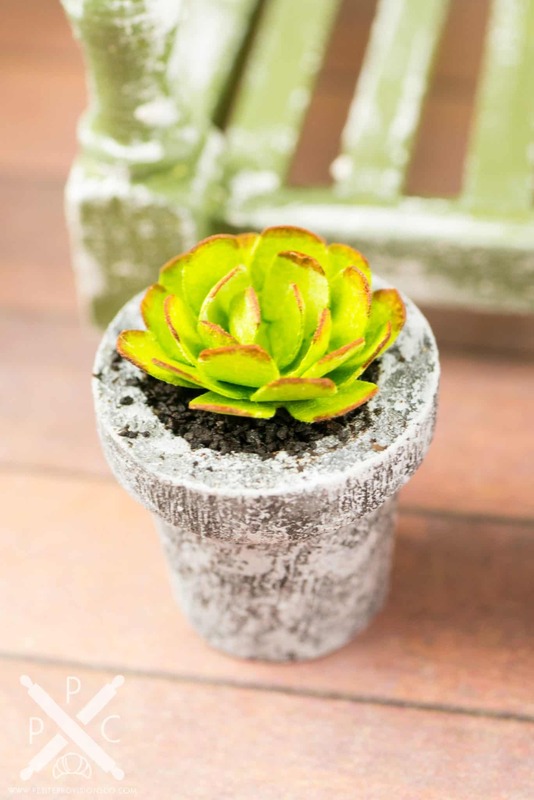 A handmade, hand-painted paper succulent planted in a hand-painted wooden pot. 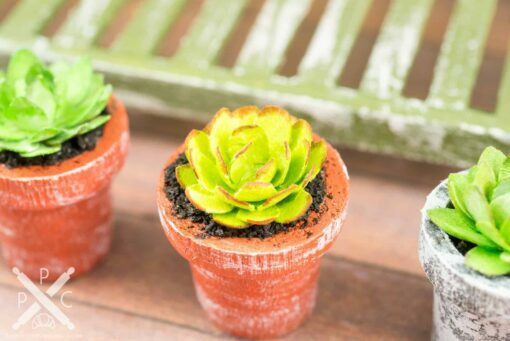 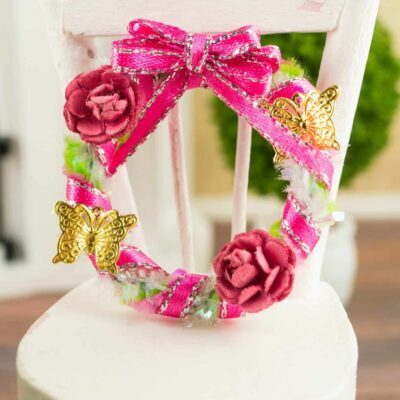 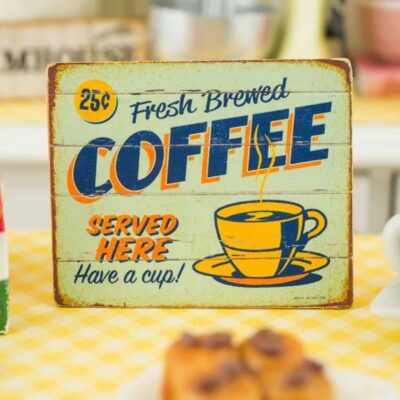 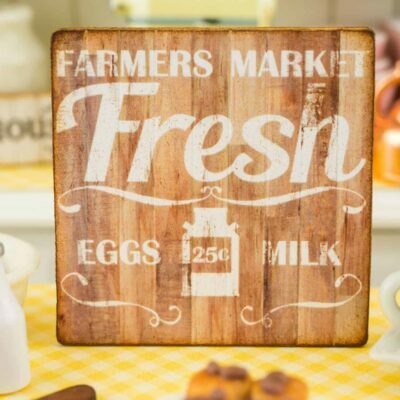 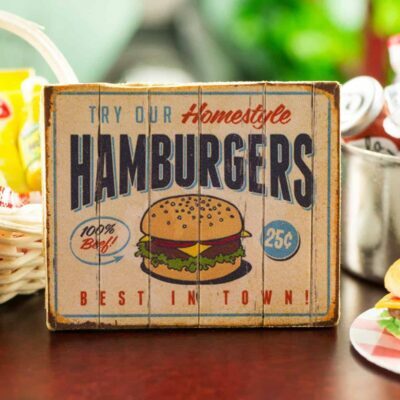 Potted plant measures about 3/4″ tall and 5/8″ in diameter.